The Way of St. James with accessible accommodation. 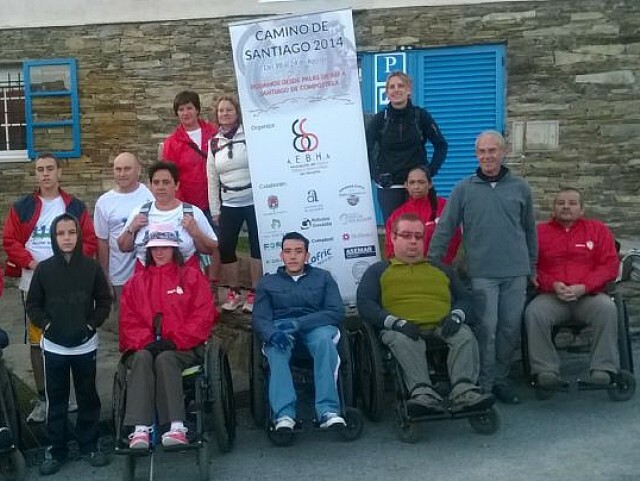 Indicated for organizations, associations, foundations and disabled people. 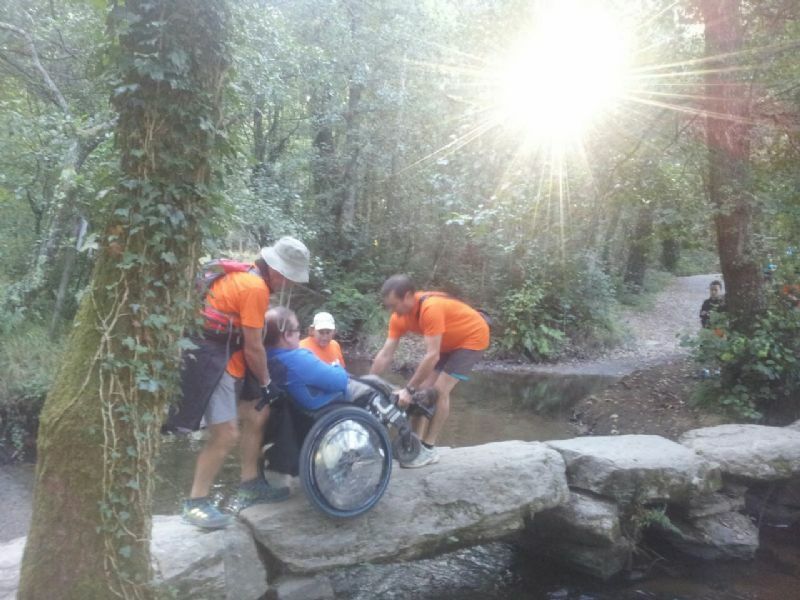 There is no obstacle in the Way that cannot be overcome. 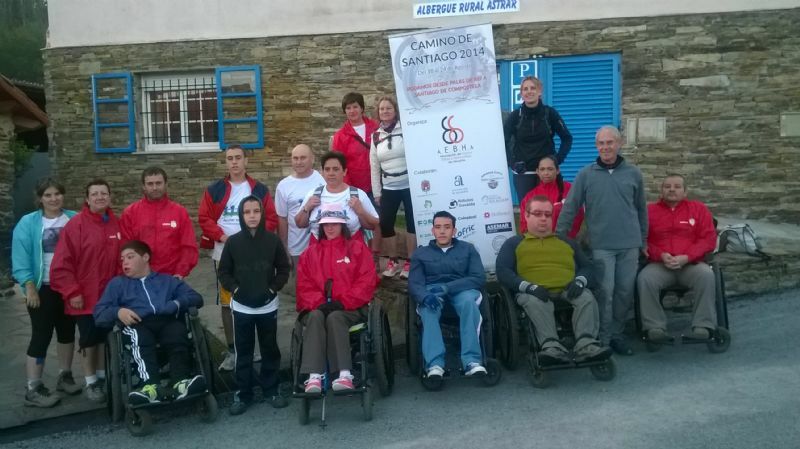 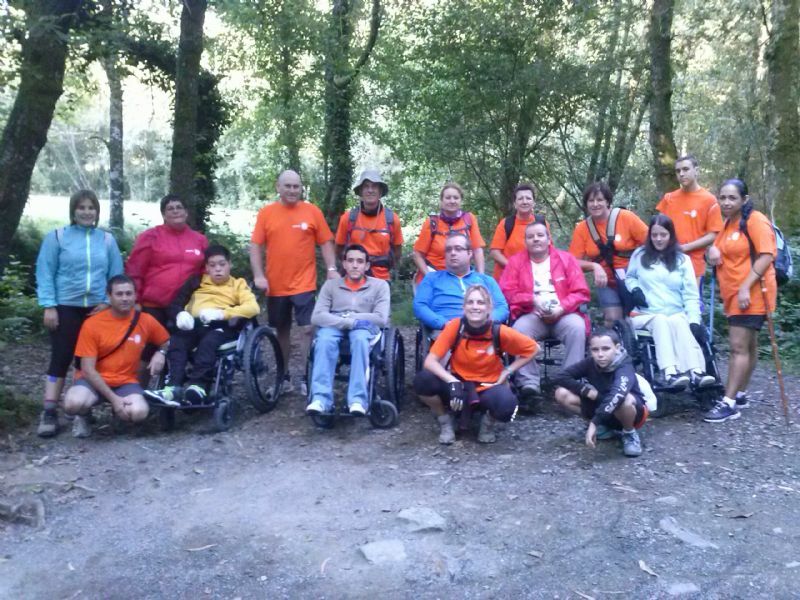 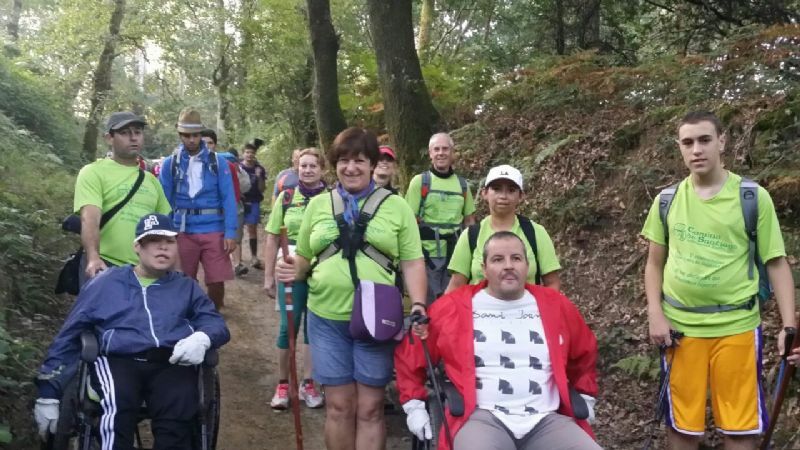 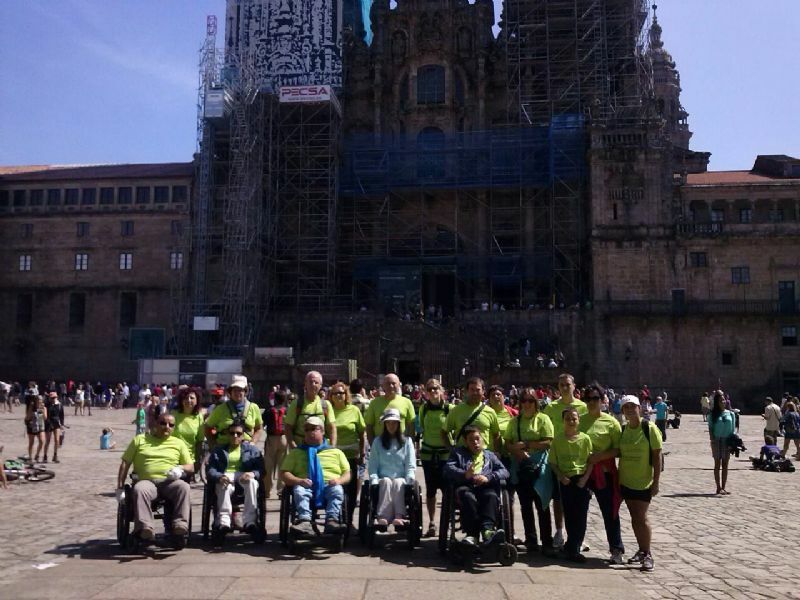 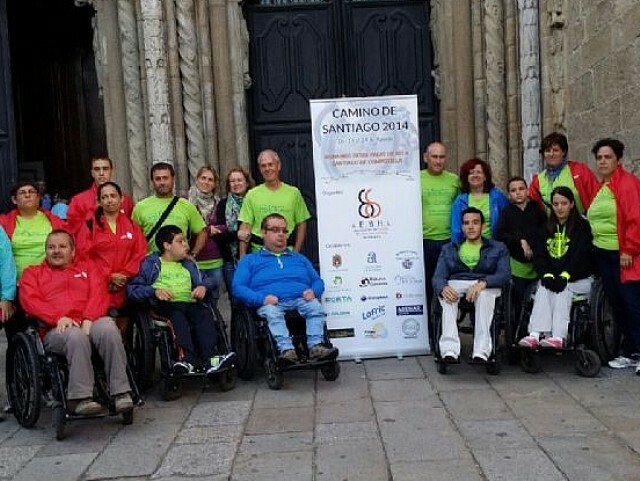 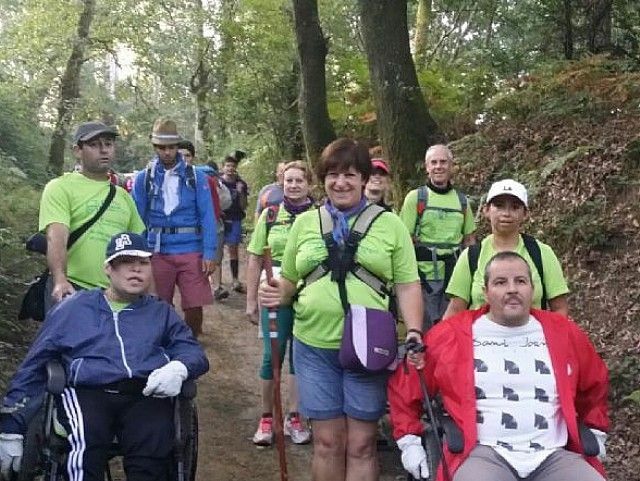 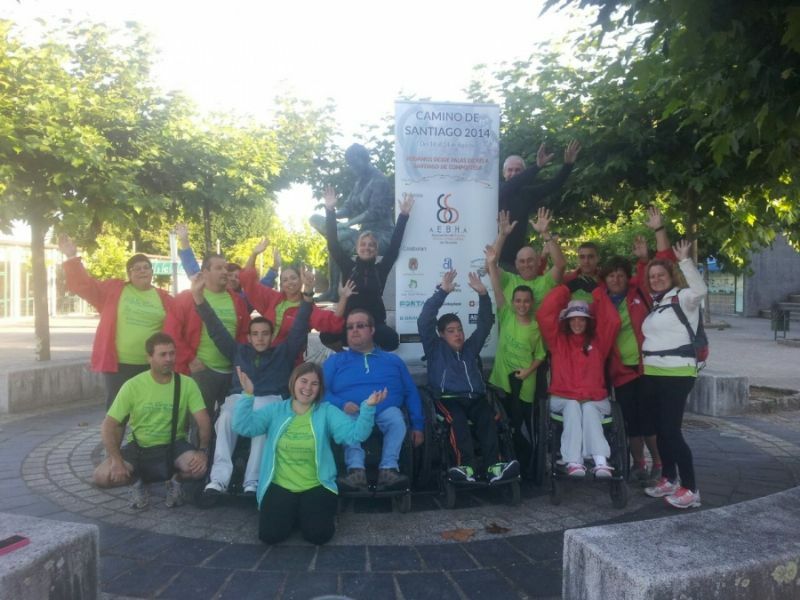 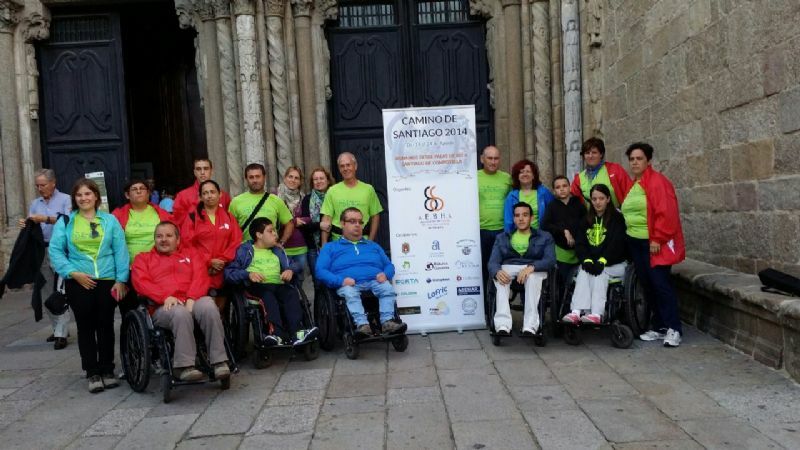 This has been the motto of several Disabled People Associations that have trusted Camino de Santiago Reservas to organize their Way to Santiago. 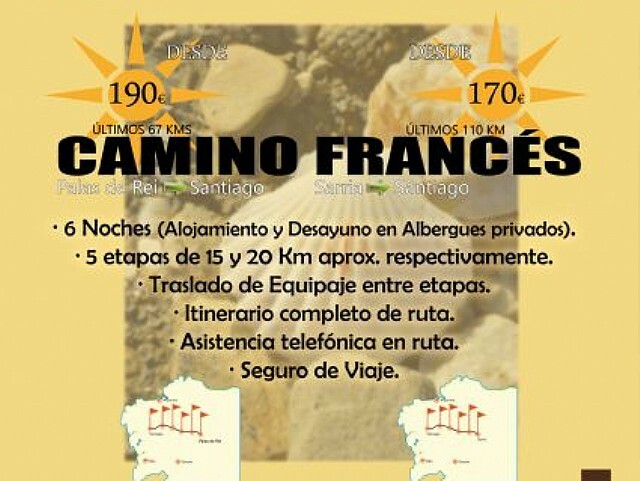 From Camino de Santiago Reservas we would like to invite you to walk the Way in 5 stages, 6 nights in total, totally organized and sleeping in the best hostels and accessible accommodations in the French Way. 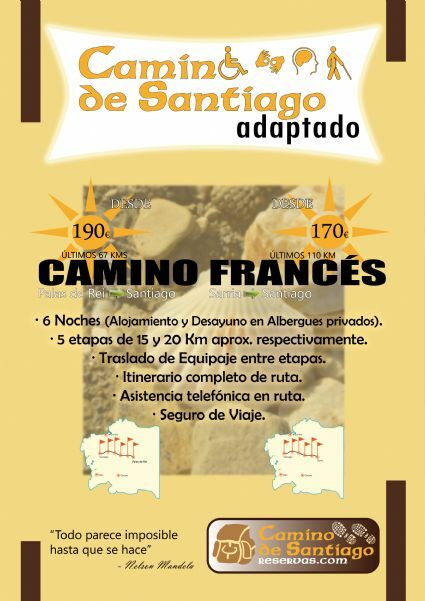 Private Hostels (consult Camino de Santiago Reservas if you are interested in other category).